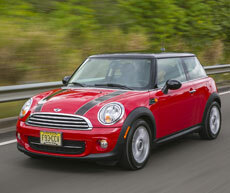 The MINI Cooper hardtop isn’t just fuel efficient … it’s remarkably fun to drive. While the outside dimensions may seems small, there’s plenty of room for the driver and passenger. The back seat, however, is best left to tiny folk and small pets. 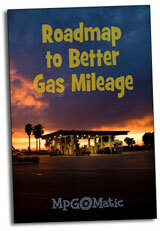 Premium gasoline adds to the weekly expense.